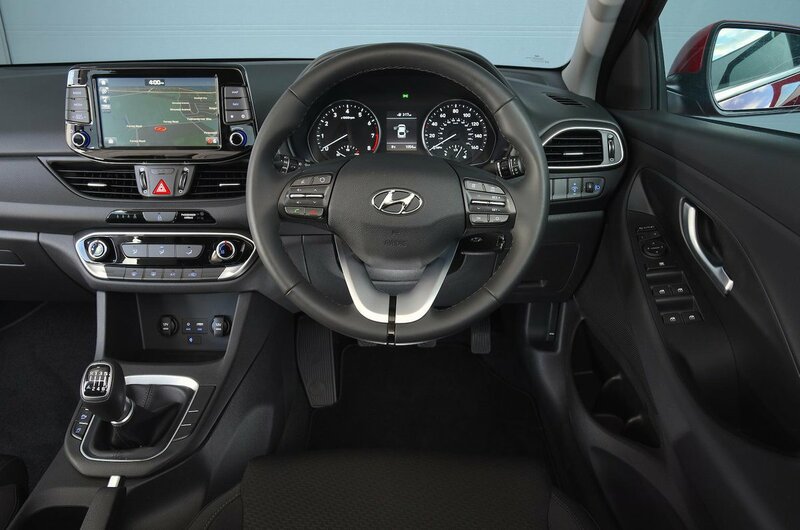 Hyundai i30 Fastback Interior, Sat Nav, Dashboard | What Car? It’s safe to say Hyundai is not known for its visually exciting interiors, and the i30 Fastback is no different. Most of the areas you touch regularly feel pleasant enough on your fingertips, while big, easy-to-press buttons adorn the dashboard. 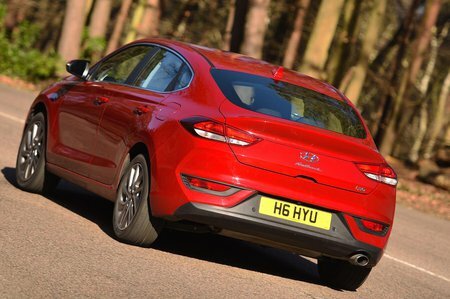 In terms of fit and finish, the i30 Fastback is more than a match for most cars in this class. Still, we just wish there was a touch more flair and drama to the design of the interior. 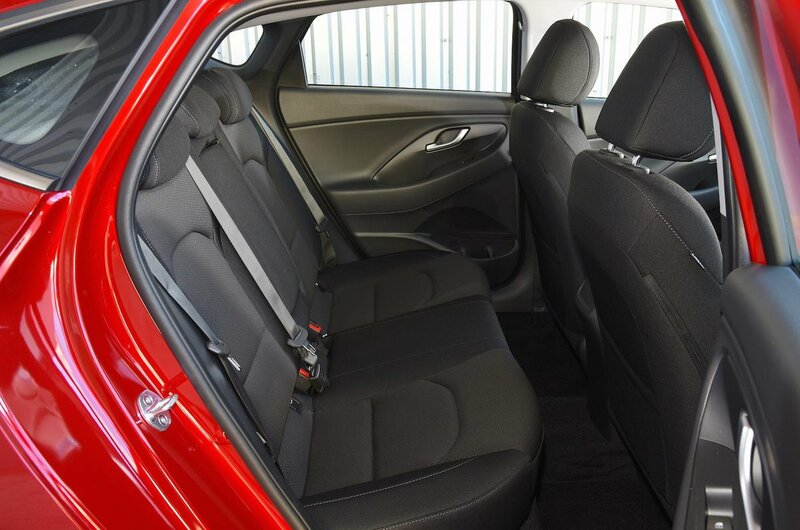 The i30 Fastback is a good place in which to sit, with well-placed pedals and a driver’s seat that is comfortable and supportive. Electric lumbar adjustment is standard on all models. In terms of infotainment, all models get an 8.0in colour touchscreen with sat-nav, Bluetooth, DAB radio and Android Auto and Apple CarPlay smartphone mirroring. Although it's not the most graphically sharp system out there, it is easy to navigate and quick to respond. What is disappointing, however, is the lack of rearward visibility. Thanks to the tapering roofline, all you can see in the rear view mirror is the dark headliner. This is far from ideal and looks a bit like a design oversight that Hyundai couldn’t be bothered to fix.